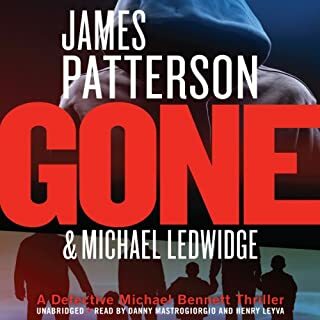 New York City's number-one detective, Michael Bennett, has a huge problem: the Son of Sam, the Werewolf of Wisteria, and the Mad Bomber are all back. The city has never been more terrified. 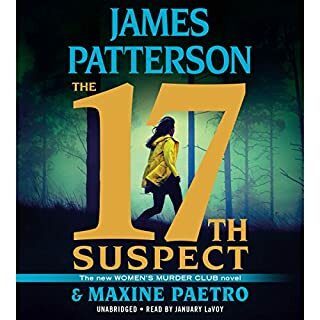 The city calls on Detective Michael Bennett, pulling him away from a seaside retreat with his 10 adopted children, his grandfather, and their beloved nanny, Mary Catherine. Not only does it tear apart their vacation, it leaves the entire family open to attack. 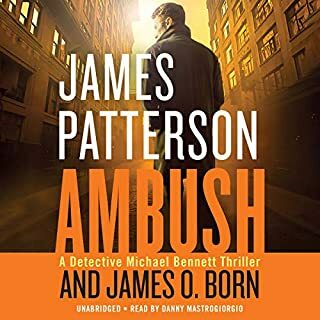 From the creator of the number-one New York detective series comes the most volatile and most explosive Michael Bennett novel ever. 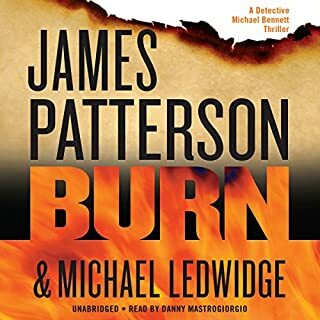 I really loved listening to this book along with the other three books in the Detective MIchael Bennett series. The story and readers were excellent in all of them. This is one of my favorite series of books. This series is good to listen to in order because of the character and family situation development. Also because all the books are so good that you don't want to miss out. 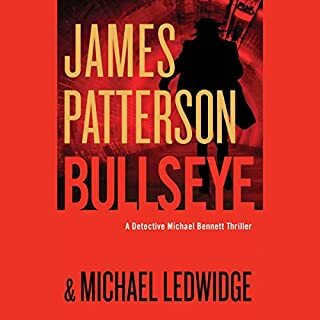 My first Mike Bennett book, found a new favorite! 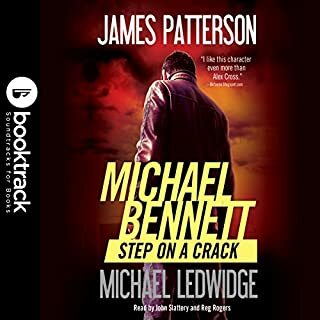 This is the first Mike Bennett book I've listened to, and I'll definitely be checking out the others. 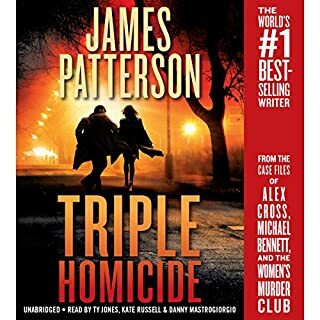 I would give the story 3 1/2 stars - I liked the characters and the progression of the story, but the "aha moment" at the end was a letdown for me. I gave it an extra 1 1/2 stars because I loved Bobby Canavale. He really made the character of Bennett come alive for me. Good quick listen which hold your interest. Good story line and action. I can hardly wait for the next installment to find out what happens between..... Oops, can't tell because it would spoil the story for those who are looking to enjoy it. All I can say that you will not be disappointed in the action and plot. I actually loved this book. It was a thriller from the start and if you were not familiar with Dt. Bennet it explained all about him again but not in a boring way. Every chapter kepted you wanting to listen to more. I would recommend this has a nice easy listen. Narration was exceptional as well. 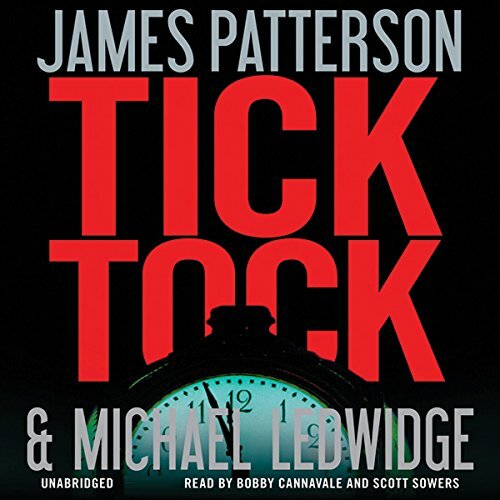 Tick Tock was fantastic. We loved it. It kept us going all of the way through and the last few chapters were something else. 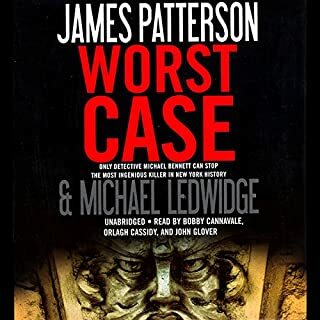 Love Patterson and his characters. If you enjoy suspense, you will love this book!!! Every chapter switches from the main character to the killer and keeps you wanting more! 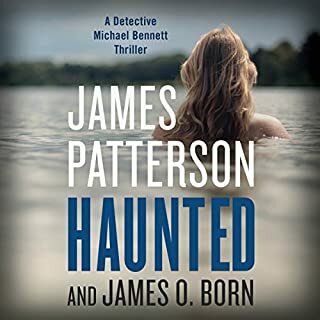 I was surprised to see the less than stellar reviews for this book on Amazon, as they are better on Audible. 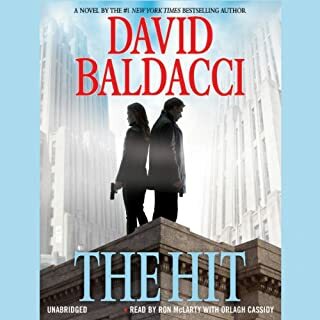 It's a great listen, and they couldn't have picked better narrators... they bring the characters to life. 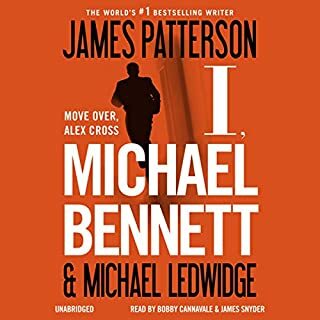 I've never been a big Patterson fan, but the Michael Bennett character is a good one. The audacity of the bad guy also makes this compelling. 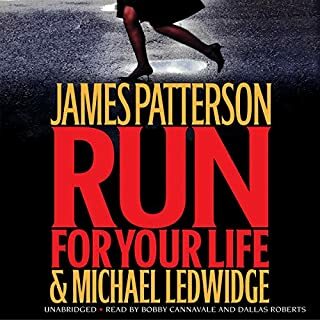 Good listen, liked the different narrators...fast paced. Would like Michael B to make up his mind about the poor nanny tho.